Northdown is home to our established plantation. 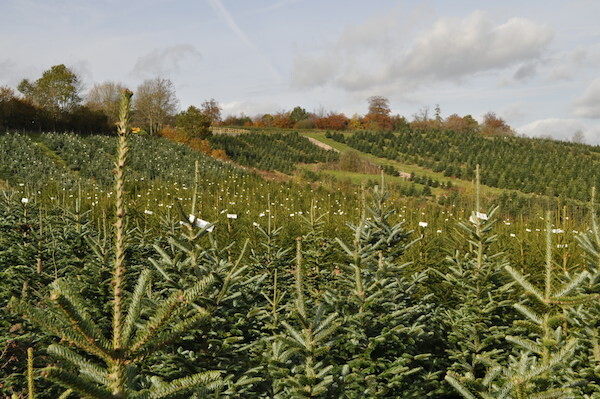 We have trees up to 12 foot tall and you can pick your own from the vast plantation. A few of the goats will be in residence at Christmas. 2018 Opening Times: 8.30am-5pm, from 24th November – 23rd December. 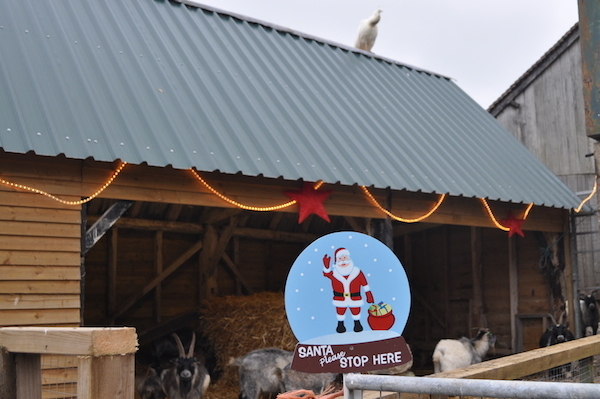 Goddenwick Farm is where the reindeer and pygmy goats live during the year, and five reindeer and most of the goats will be in residence at Christmas time (the others go to Northdown). We also have four alpacas, ducks and peacocks. Trees up to 14’ .2018 Opening Times: 8.30am-5pm, from 24th November – 22nd December.